Create, manage, & track all your consultants, all in one place. Proactively map consultants to multiple jobs to minimize idle bench time. Efficiently send your hotlist of consultants to vendors, clients & contacts. And keep track of skills, availability, work authorization, and more. And improve intra-company coordination to employ them. And get more consultants working faster than ever. And gain comprehensive insights to take timely action. Sometimes you get great candidates, but you just don’t have a position for them. That’s where TalentBench, TalentHire’s talent pool management software, comes it. It helps you keep track of your currently unplaced consultants. You can define various workflows to determine when and how consultants move across the bench to placement and easily see which consultants have been submitted to various vendors. You can even keep track of where they are in the interview process with that specific vendor, view how long they’ve been on the bench, and the number of total placements/rejections they’ve had. There’s a lot of the process that can be automated too, like setting parameters to turn active consultants into passive one after so many days and/or setting up automatic emails to specific team members or managers related to the parameters. With all the applicants you have, sometimes visualizing your potential workforce can be difficult. Feeds are great, but sometimes they’re endlessly long. TalentHire’s clean dashboard view shows all consultants and the number of Interviews had, confirmations achieved, submissions entered, and more. It provides daily, weekly, monthly, or custom graphs to show you workload, submissions, and sales team performance. Not looking for a dashboard? Then use the reports section. 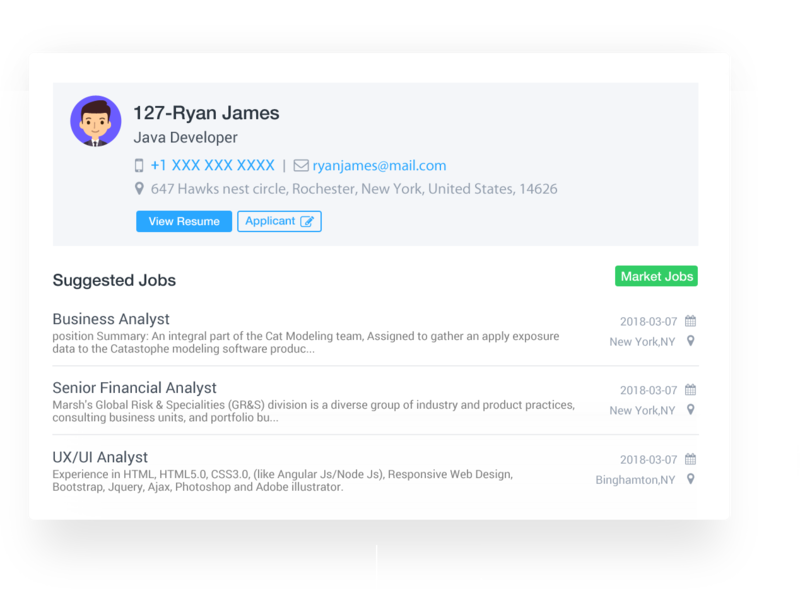 You can view TalentBench reports by workload, interview schedule, confirmations, consultants, job sharing activity, submission status, and others. There are lots of ways to judge the effectiveness of your talent pool management, and our software is here to help make it easier.